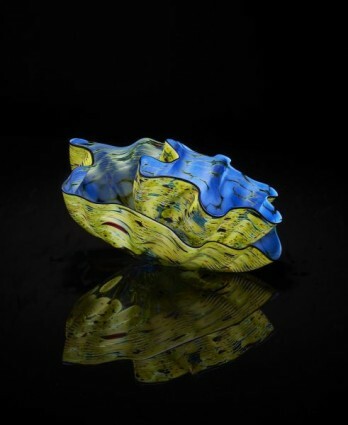 Each year Dale Chihuly interprets one or more of his series into a stunning work of glass art known as his “Studio Editions.” Each Studio Edition is hand blown by Chihuly’s team of master craftsmen to his specifications. 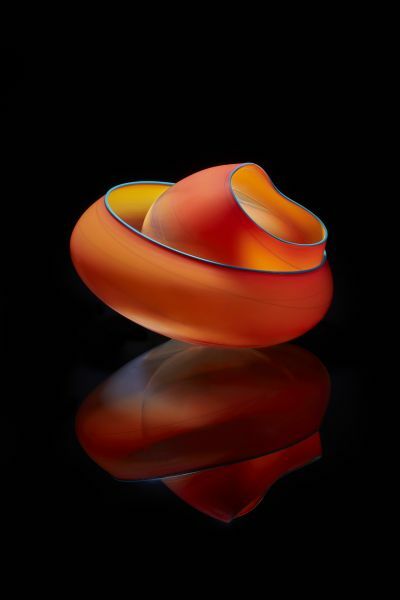 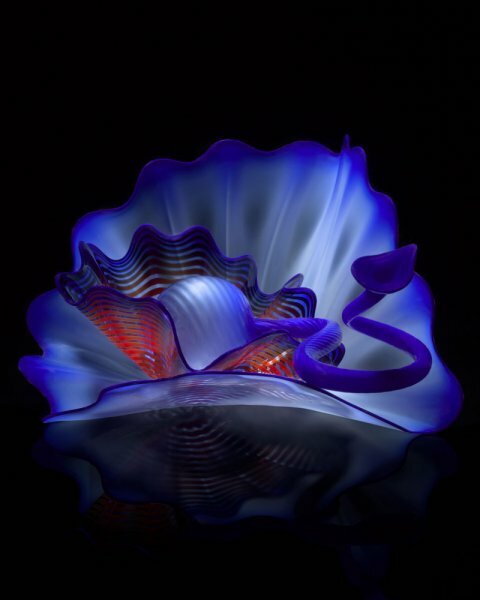 Due to the process involved in hand blowing Chihuly glass, each individual piece can be considered unique. 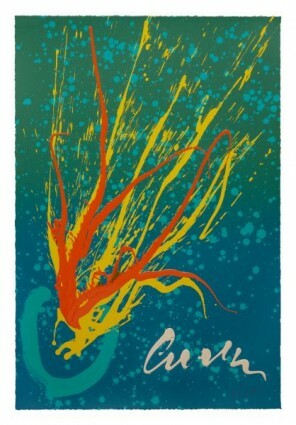 Chihuly signs each Studio Edition. Included in the price of each is a plexiglass vitrine and a hardcover Chihuly book. Please contact us for additional images of pieces currently available and pricing. 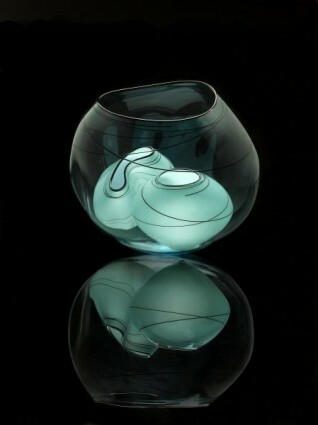 A limited number of prior Studio Editions are still available as well. 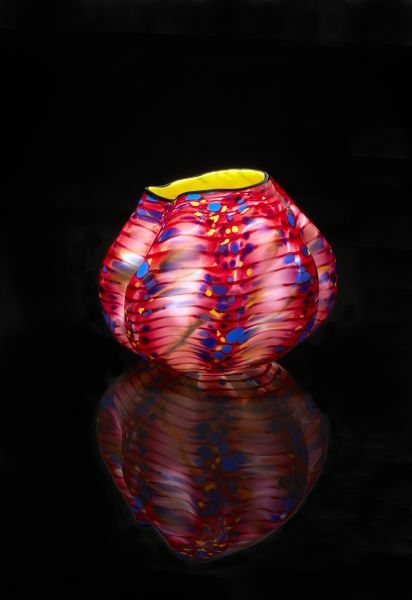 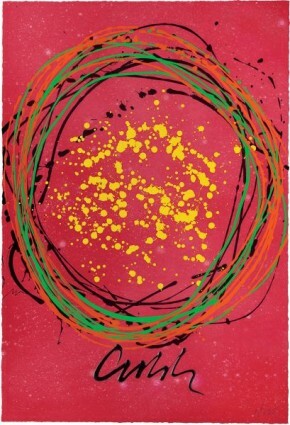 Dale Chihuly’s passion for the spontaneous act of drawing hs led to his continued pursuit of traditional printmaking. 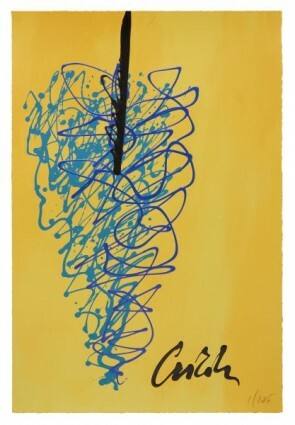 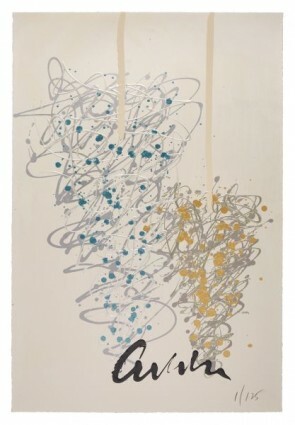 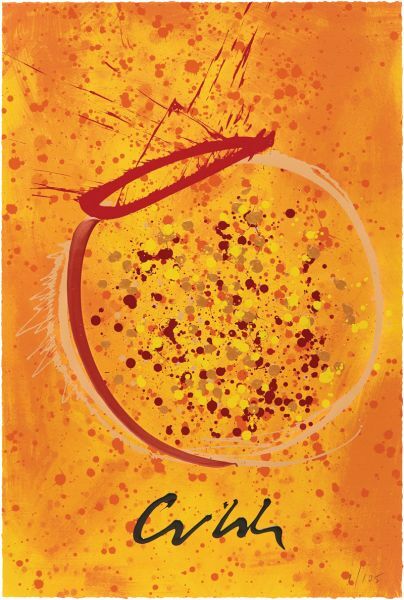 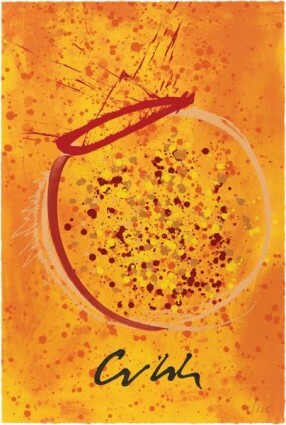 All prints are hand-signed by Chihuly and numbered. 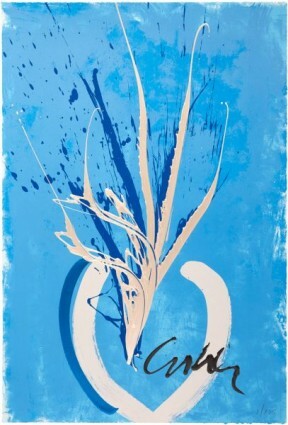 Framing is available for an additional cost. 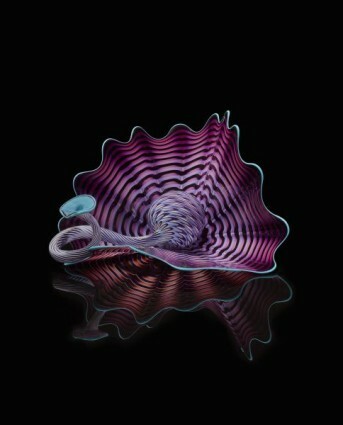 Holsten Galleries has many Chihuly limited edition prints for sale so please ask for more images if you don’t find one here that you like.